If you live in China and you're thinking about studying abroad, now is your chance to find out more about studying with us. QUT recruiting staff will be visiting China to provide you with information about study options, entry requirements, fees, living in Brisbane, and our applying process. 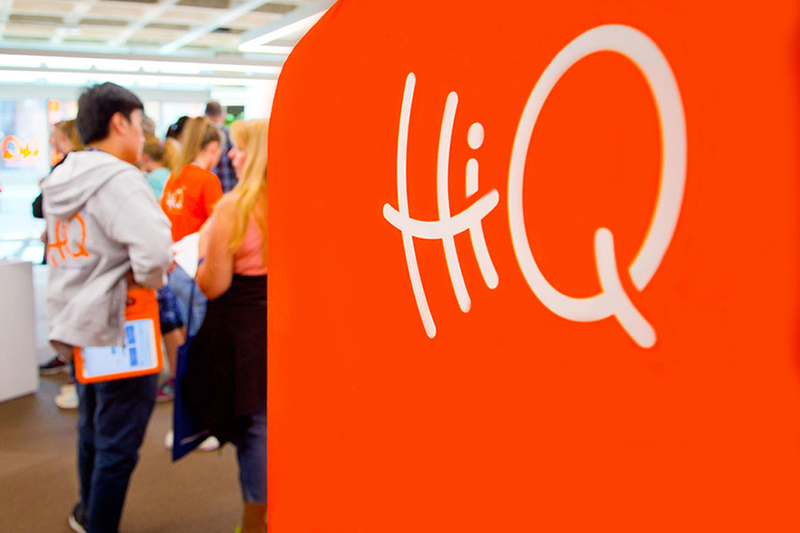 If you are interested in studying at one of Australia's top universities, register to attend one of our events. Register now and let us know you are coming. 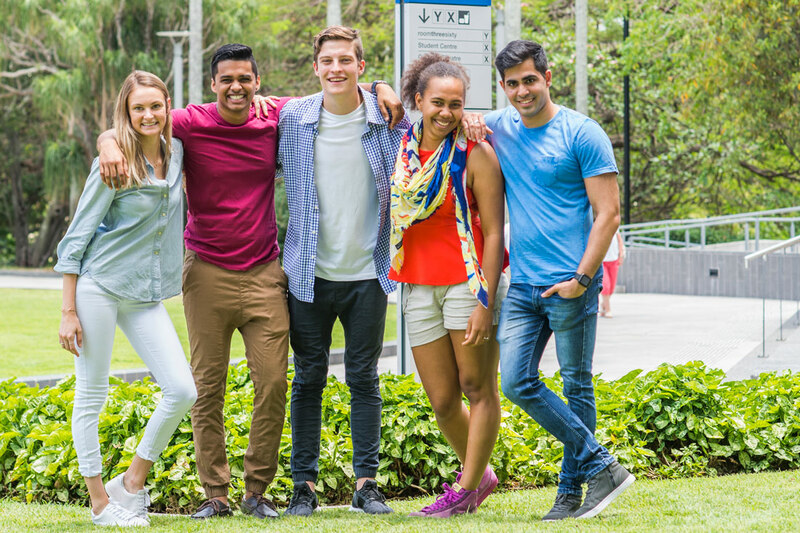 Ready to study at QUT? 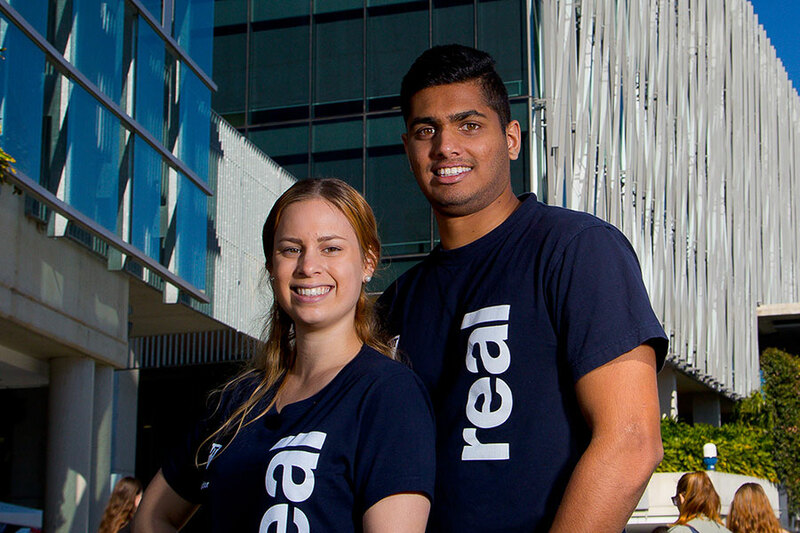 Contact us if you've got specific questions about studying at QUT.